Martha’s Vineyard Open House Tour features Edgartown homes on Saturday, November 24th. 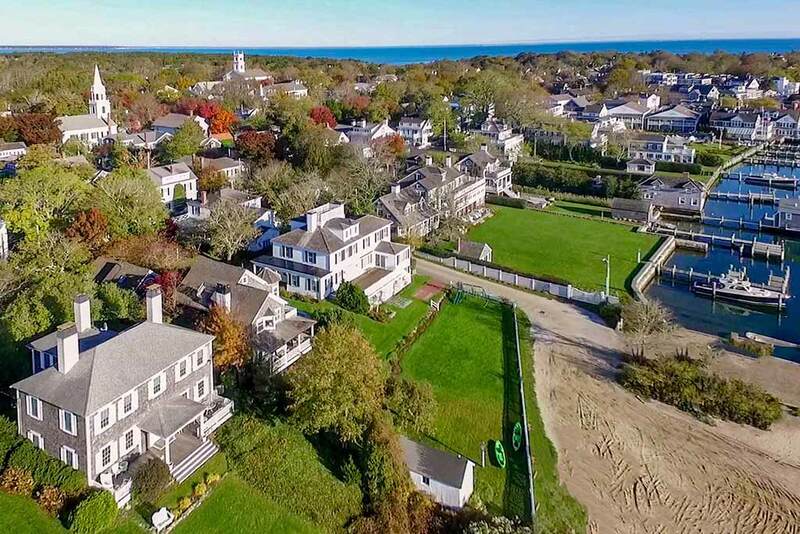 If you’re on-island this Thanksgiving weekend, and want to check out a great collection of Vineyard real estate, we’ve got seven homes to preview on our Martha’s Vineyard Open House Tour today. 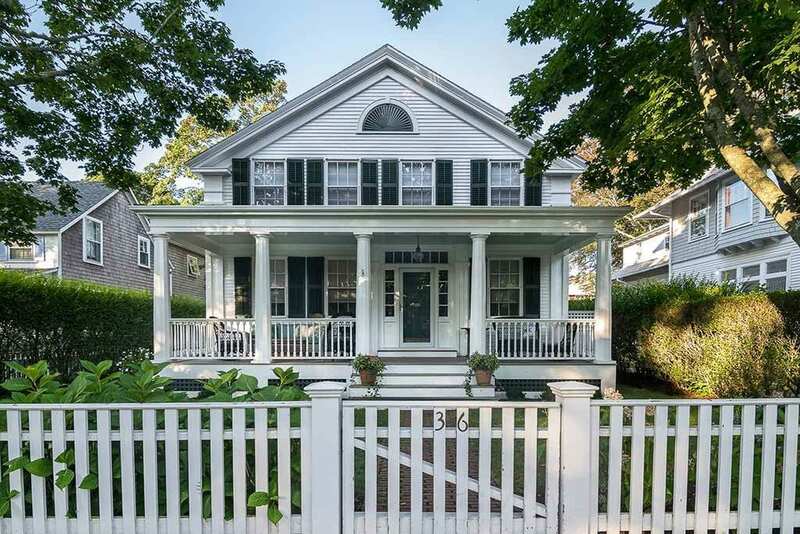 Our Edgartown Open House Tour today features three different showing times. We’ve got three houses this morning (10 am – 12 pm), two houses midday (12:30 am – 2:30 pm), and two houses in the afternoon (1 pm – 3 pm). We’re also hosting an Open House pop up party at our Edgartown office in Nevin Square. You’re invited and we’d love to see you at any of our locations today! Vintage Chic Captain’s Home + Guest Cottage With Sweeping Edgartown Harbor Views – 71 South Water Street, Edgartown MA 02539: $6,795,000 Sitting on a knoll above Edgartown Harbor, this luxuriously renovated compound features a Main House, Guest Cottage, and Boat House. 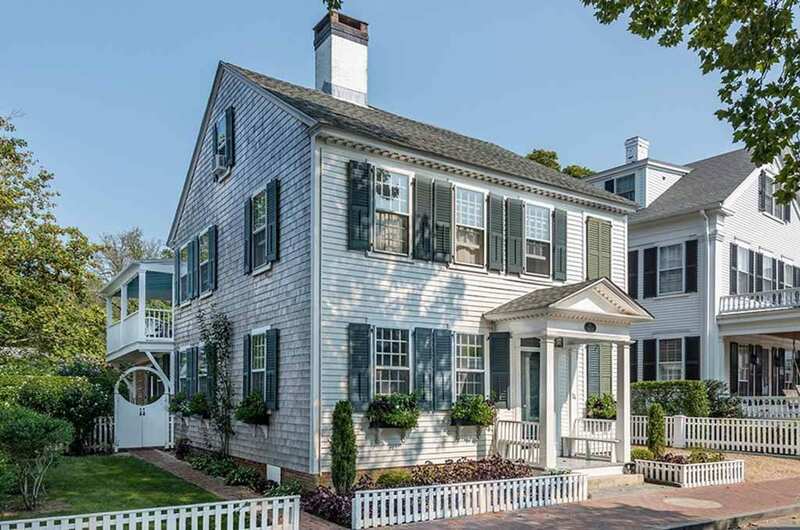 In-Town Greek Revival Compound – 36 Morse Street, Edgartown MA 02539: $4,600,000 This luxurious compound, has been renovated and features a Main House and Guest Cottage. 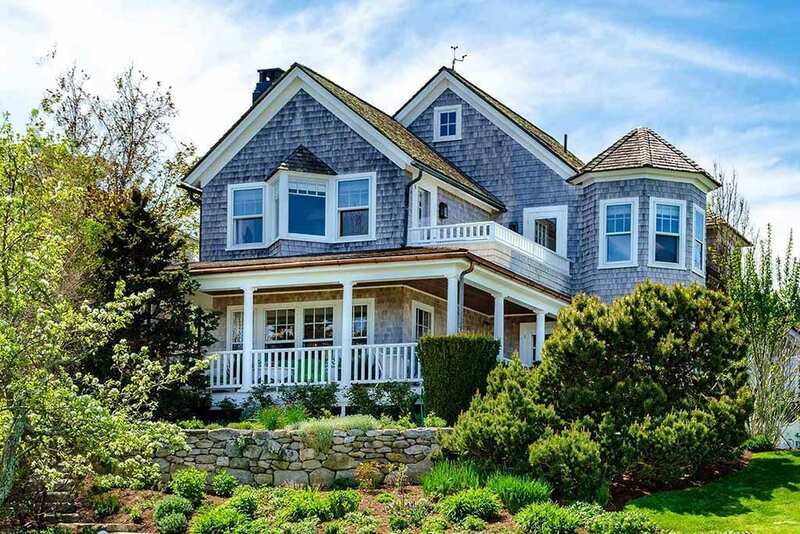 Precious Gem on North Water Street – 74 North Water Street, Edgartown MA 02539: $3,750,000 This 1830’s Captain’s House has been tastefully updated, and enjoys some Edgartown Harbor water views. 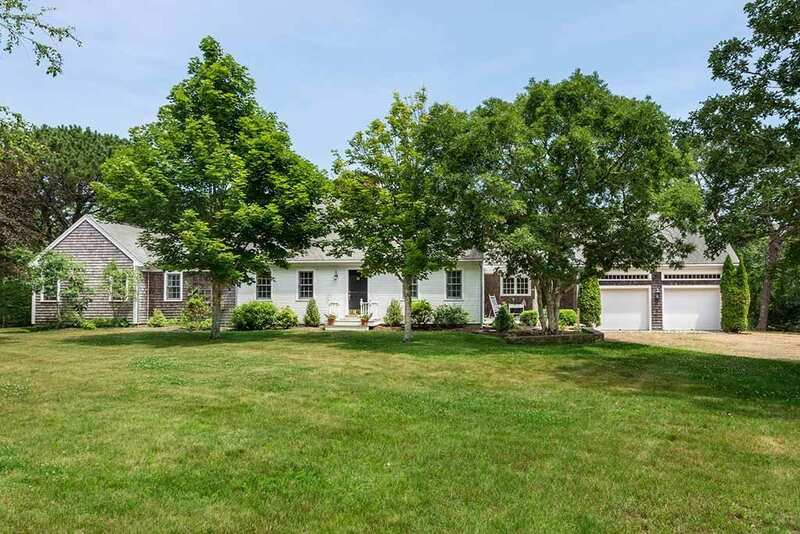 Bold Meadow: Brimming With Vineyard Charm – 2 Bold Meadow Road Edgartown MA 02539: $1,395,000 Tucked away on 1.7-acres, can be expanded up to six bedrooms, plus Guest House. 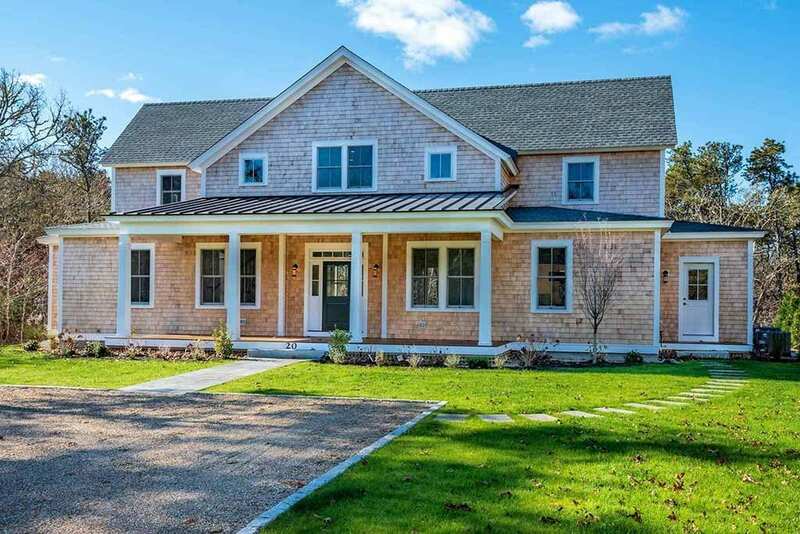 Coastal Chic Farmhouse In Katama Move-In Ready – 20 Vickers Street, Edgartown MA 02539: $2,395,000 Brand new luxury four bedroom home. 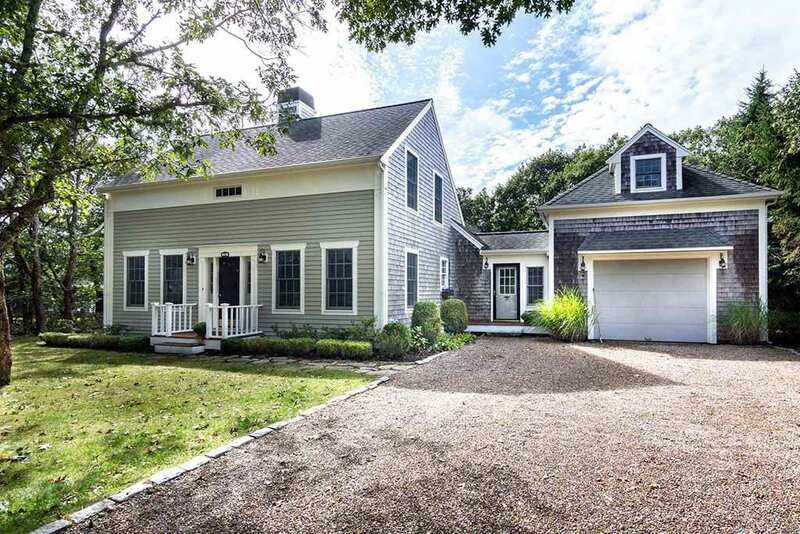 Nora’s Meadow: Luxurious Pondfront Living And Walk To Edgartown Town Village – 3 Nora’s Lane Edgartown MA 02539: $3,295,000 Brand new architect-designed luxury home with Carriage House and room for a pool. And, if you’re in Edgartown Village today, we’re also hosting an Open House pop up party at our Point B Realty office. You can find us at 19 Winter Street in Edgartown, in Nevin Square. We’ve got some festive holiday beverages and sweet goodies. We hope to see you there, or at any of our Edgartown Open Houses.